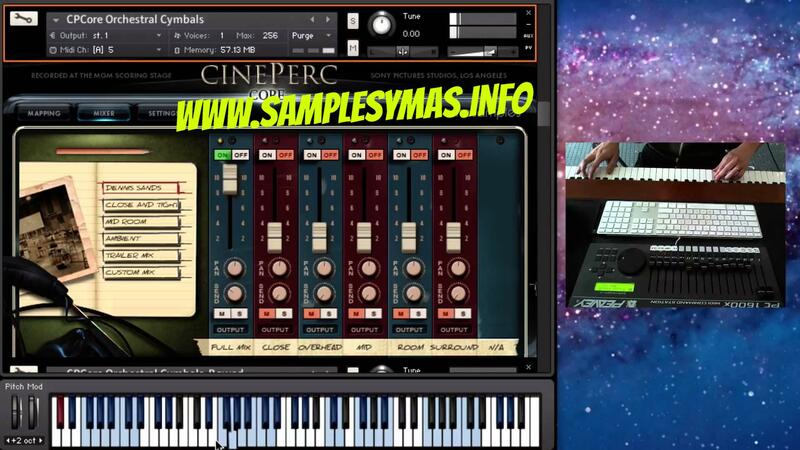 CinePerc EPIC is the most beastly of the four CinePerc packages. This installment contains many of the largest drums recorded on film scores, games and trailers, with one main goal in mind: BIG. The scope and size of the sound produced by these drums is elegantly captured and mixed by master engineer Dennis Sands. This library includes enormous-sounding single and ensemble percussion patches to give your cues that punch they need. Trailer music composers will find themselves reaching for these patches first to get that larger-than-life sound. Hitting anything in the SONY room sounded amazing, so we hit whatever we could – and it all integrates seamlessly with our other Sony-recorded libraries.